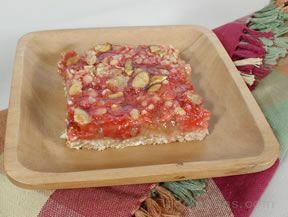 Bars made of a sweet, thin and crispy crust covered with a thin layer of fresh sweetened rhubarb. 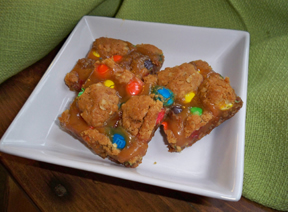 A quick and easy bar recipe. 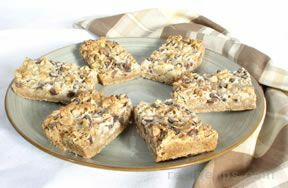 Mix ingredients for crust and pat into bottom of 9x13 pan. 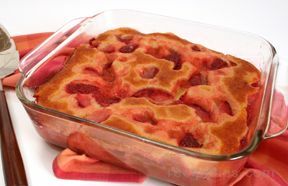 Bake at 350° for 15-20 minutes. 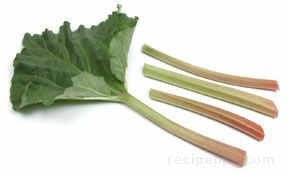 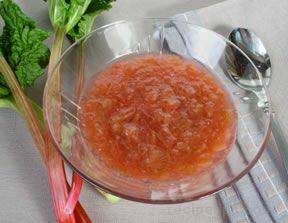 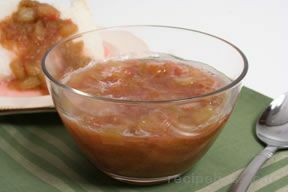 Combine ingredients for top, then add rhubarb. 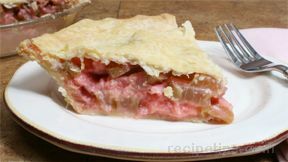 Pour over cooled crust and bake for 30-40 minutes at 350 degrees F.
"What a great recipe! 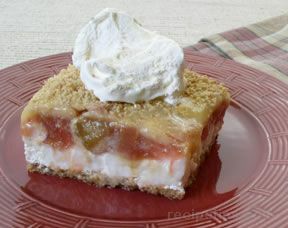 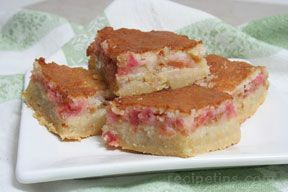 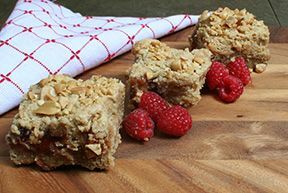 These Rhubarb Bars are easy to make, but most importantly, they are delicious! 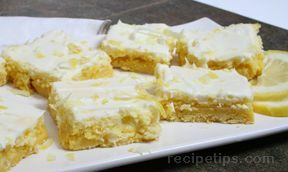 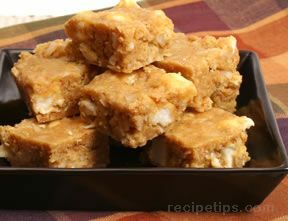 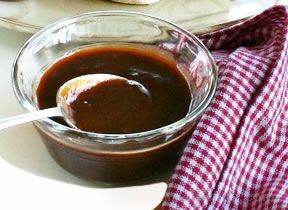 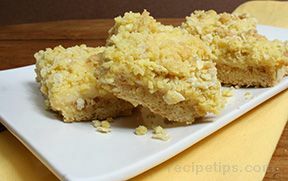 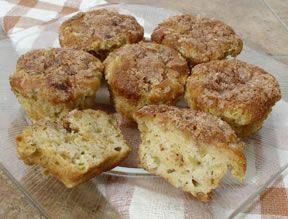 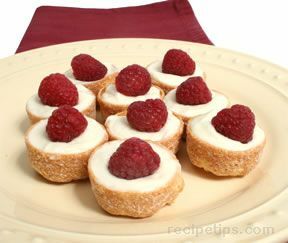 These will definitely be my Go-TO Recipe when I need something quick to share with friends and family." 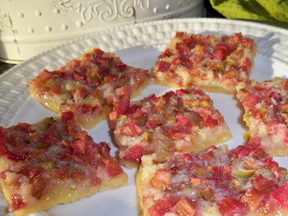 "The last time I picked rhubarb I made these bars. 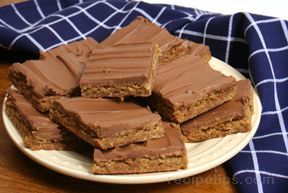 They were very tasty and easy to make. 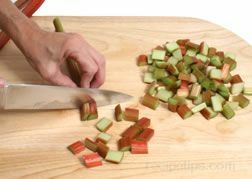 I will add the recipe to my many rhubarb recipes. 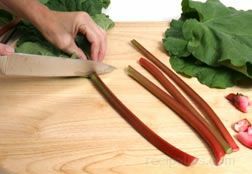 It getting hard to decide on which recipe to make when I get a bunch of rhubarb . 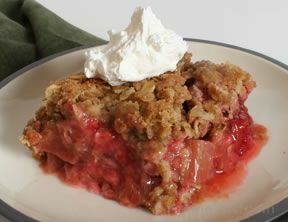 . . they are all so good!"